Centretown Movies is back for another summer! 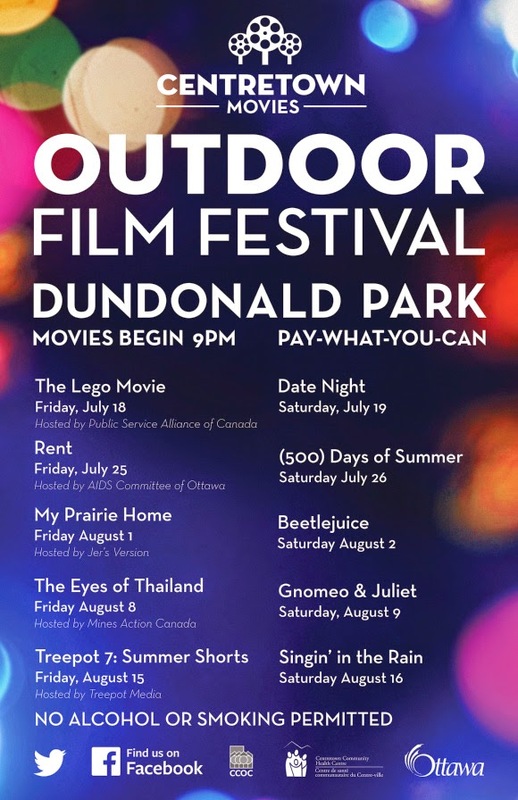 If you are looking for a great way to spend your Friday or Saturday night, how about watching a movie in the park? Admission is always pay-what-you-can, so pull up your lawn chair or plop down on your blanket for some movies under the stars!